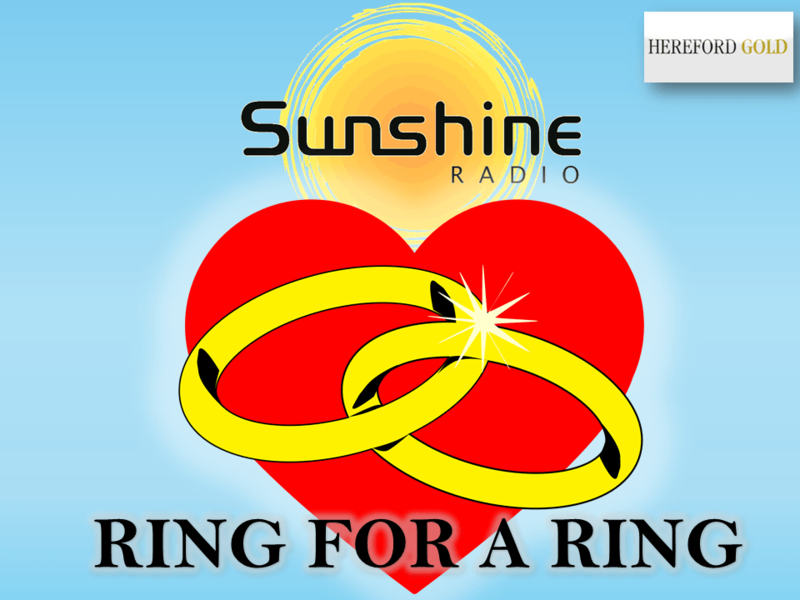 This Valentine’s Day - Sunshine Radio are giving you the chance to win an 18ct Gold, 7 stone twist diamond ring for the love of your life with our friends at Hereford Gold. Get ready to play ‘Ring for a Ring’ with your mobile by listening out for our ‘ringing phone’ at Breakfast and Drive with Paul and Gregg from February 4th until February 8th. You’ll have two chances each day to make our grand final in store! 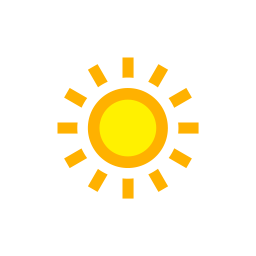 Just listen out for the ringing phone sound effects on-air which will occur between 8 – 9am and again later between 5 – 6pm. When the sound effects is heard you will have the duration of the following song to text to qualify. One random person will be picked from each ‘round’ of the contest to go into a daily draw with Gregg before 6pm. This will give us 5 finalists over the course of the week. 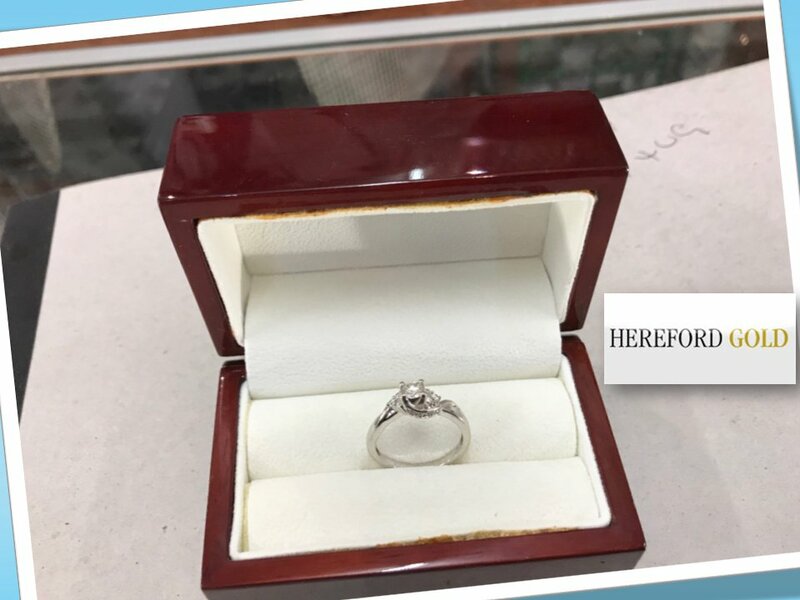 These 5 will then be contacted immediately to attend the final on February 9th at Hereford Gold, Commercial Road, Hereford (to arrive at 9am). We will be hosting the final via Facebook live stream in store and on LIVE On-Air. Each finalist must bring their mobile phone with them to play. They will each pick a random mobile number on a card from a ‘fishbowl’. Each of these numbers on cards corresponds with the numbers on 5 mobile phones inside a sealed box on the counter. One of the phones in the sealed box is the winner for the 18 ct prize ring. The 4 others will win a ring donut as consulation prize!